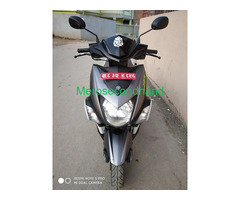 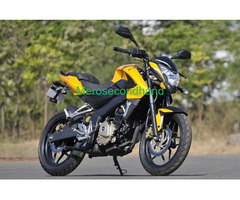 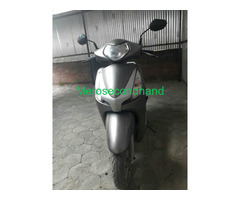 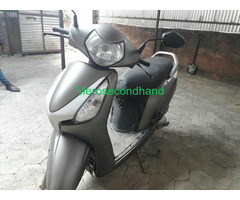 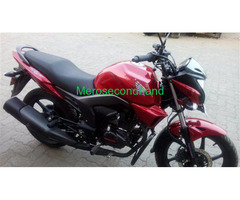 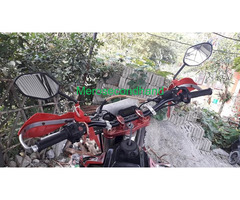 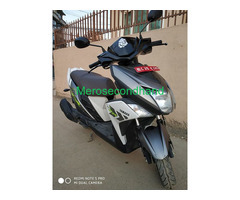 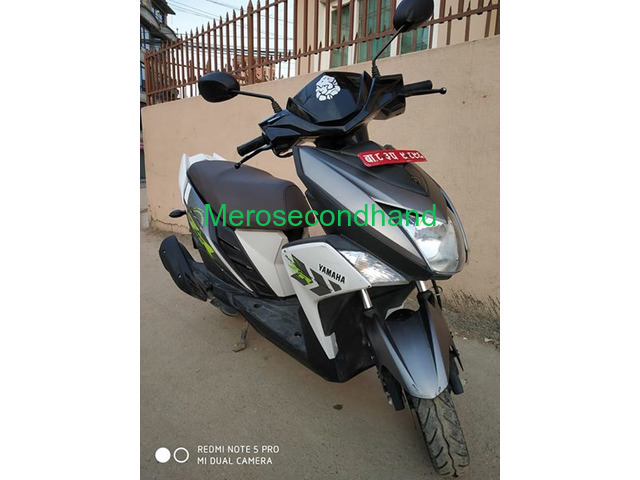 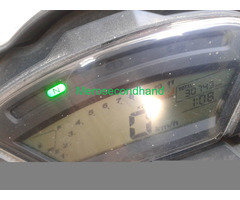 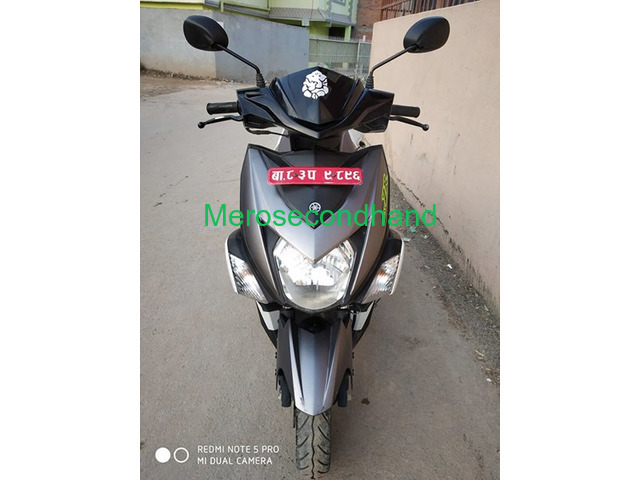 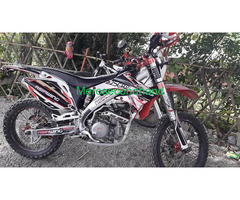 Secondhand Yamaha Ray scooty on sale at lalitpur nepal | Nepal | Lalitpur | Merosecondhand.com - Free - Nepal's Buy, Sell, Rent and Exchange Platform. 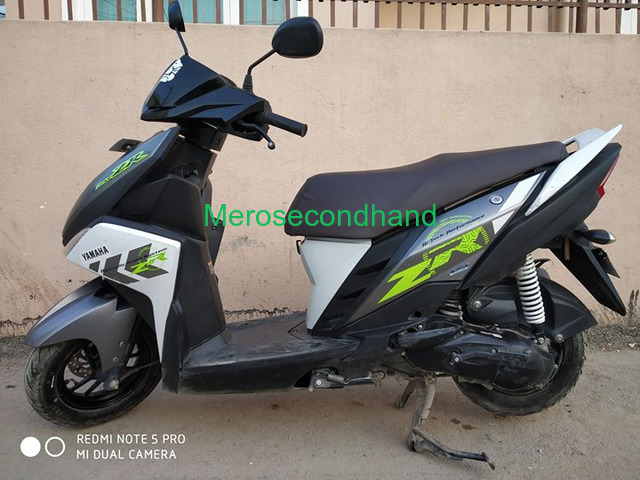 83 LOT 2017 MODEL KO HO JUST RAN 7000KM ONLY EKDUM FRESH XA WID GREAT PICK UP AND MILEAGE. 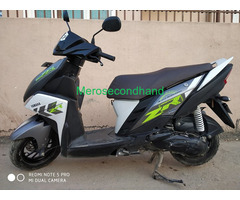 1RS KO PANI KHARCHA XAENA LAGERA DIRECT CHALAYE PUGXA. 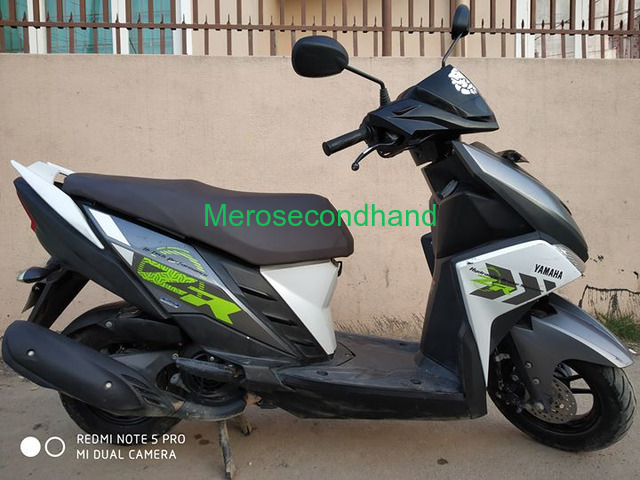 TAX CLEARED TILL THE 2076. 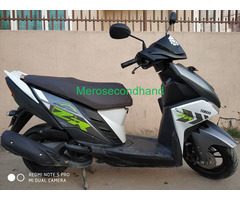 SO INTERESTED AND SERIOUS BUYERS R HEARTLY WELCOME TO HAVE TEST RIDE FOR MORE INFO DIRECTLY RING ME A CALL IN ABOVE NUMBERS HURRY UP AND GRAP D OPPURTUNITY.